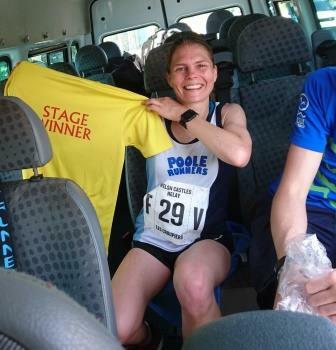 Following the success of the 2018 trip to the Welsh Castle Relays, Poole Runners is again entering an open category team in 2019. Steve Claxton has once again volunteered to be organiser. The event is over two days: Saturday 8th and Sunday 9th of June. 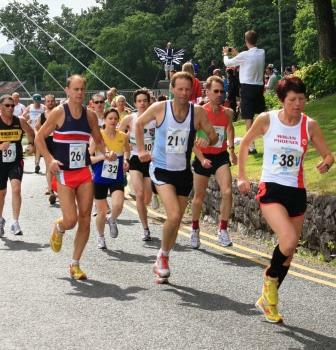 Runners for the early Saturday legs needs to travel up to North Wales on the Friday. A later minibus travels up on the Saturday morning to meet team mates at stage 4. Entry to this event, with the exception of fuel costs, is covered by the club, as is accommodation if you are happy to bed down on a gym floor! (otherwise please book B&B). If interested please put the date in your dairy and PM Steve Claxton. Some fifteen Club Members have already done so but at least twenty names are needed. It’s open to all first claim members. You do need to run 10 miles at least in about 85mins to hit the strict cut off time for each of the twenty legs. It’s a tough week-end but fun and great team building.